This coming year, I want to focus on balancing work and family. I want to get more sleep and spend more time doing things that I enjoy. I want to be more focused during the time that I am working so that I can enjoy the time that I have with my kids more. 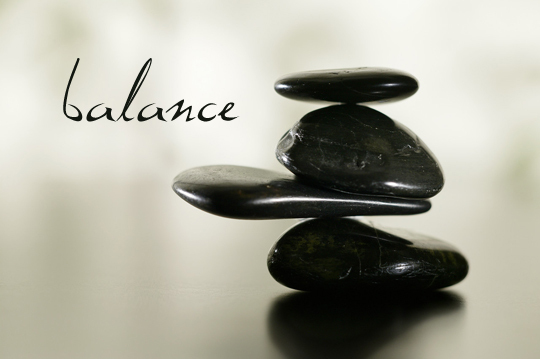 Balance is my focus word of 2012. What is yours? © 2011 – 2012, Food Fun Family. All rights reserved. I stink at balance. I really need to work on it, because burnout is right around the corner! My word for 2012 is balance too! My word this year is Engage. I want to be fully engaged in everything I do moving forward, rather than going through the motions. I am hopeful that by being engaged I will in turn be more fulfilled. balance is an excellent word! I chose “peace” for my word for 2012. Happy New year!